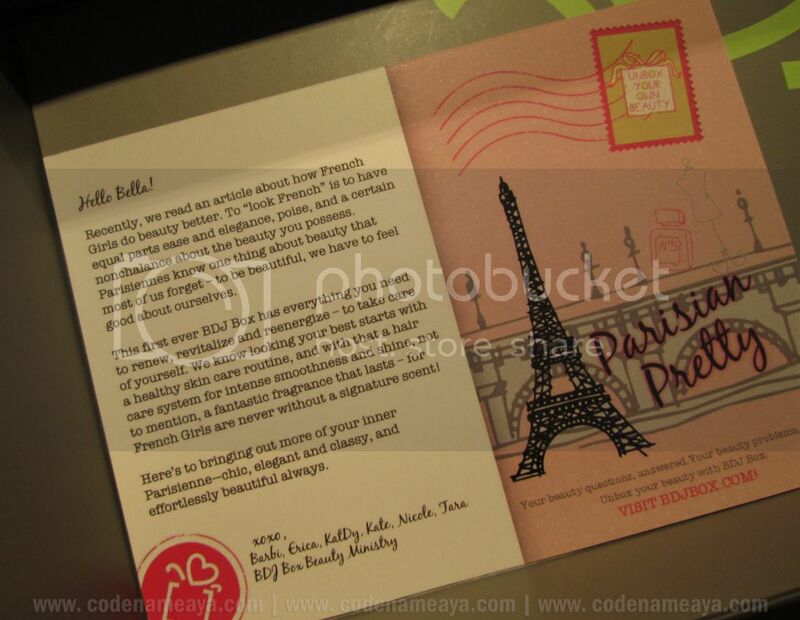 Viviamo, Inc., the same company behind the famous Belle de Jour planners, has recently launched the BDJ Box. Have you ever bought a product you wish you hadn't spent money on? Maybe it didn't work as well on you as you had expected, or maybe it's not worth its price? 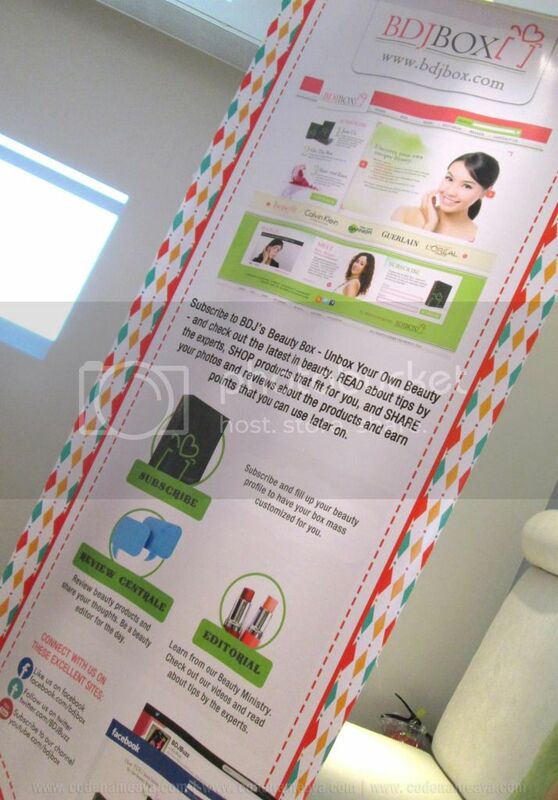 BDJ Box aims to help us women in our quest for the best beauty products. Basically, you sign up to one of their subscription plans, pay the fee, and every month you get a box filled with samples and even full-size beauty products. That means you get to try a bunch of products every month, and if you like something, you can go purchase its full sized version. 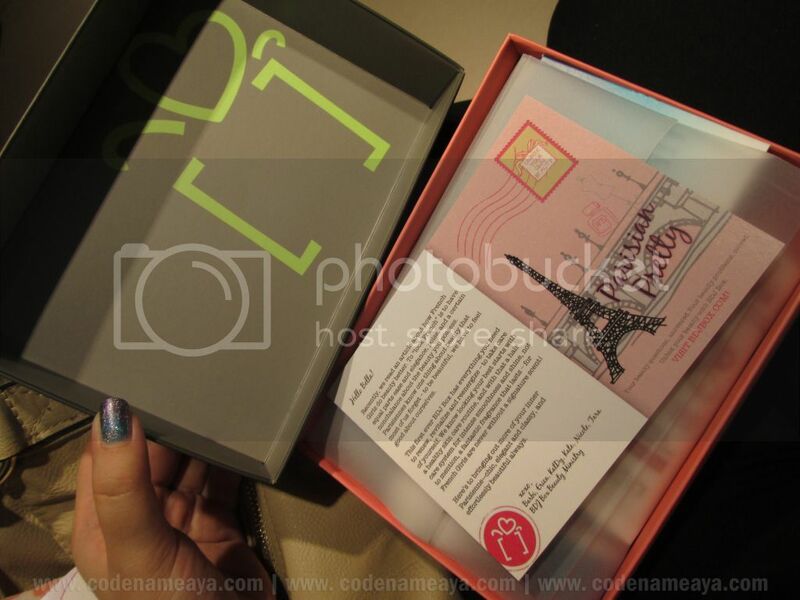 Beauty box subscription has been available in other countries for a long time now, but it's a pretty new thing here in the Philippines. The BDJ Box community - On BDJBox.com, you can also share your thoughts on beauty, style and wellness. It's perfect for the beauty rookie who is just starting out and wanting to build her makeup collection, the beauty seeker who is always on the lookout for new beauty products, the beauty enthusiast who wants to learn more about beauty and wellness, and even for the beauty pro. You can also share your thoughts or reviews on the featured products (in written or even video form) on the BDJ Box website and get points every time you do. You can later use these points to shop for products at the BDJ Box online shop. 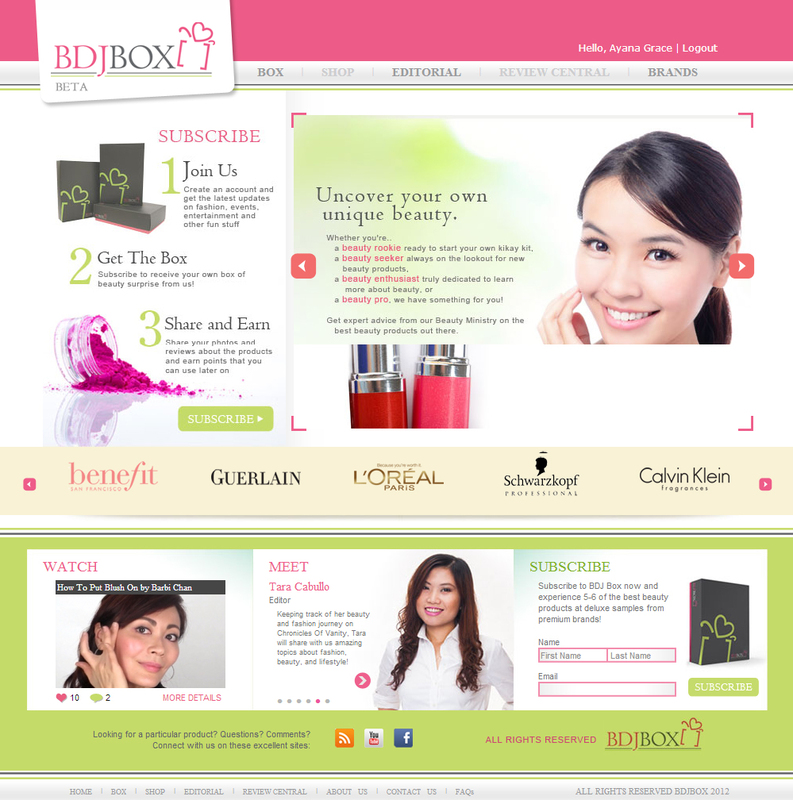 The BDJ Box Online Beauty Resource - BDJ Box has its own group of beauty editors, the BDJ Box Beauty Ministry, who will provide us with daily editorials, give advice and tutorials for the featured BDJ Box products. The BIG question: How much is the BDJ Box? 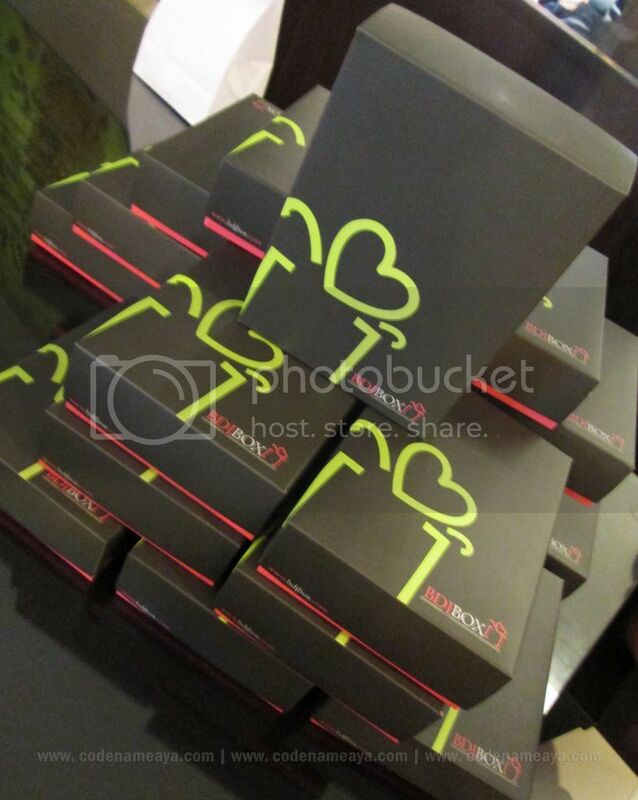 You can get BDJ Boxes for only P480 P580* per month. It's the least expensive one among the three box subscription services I know so far. 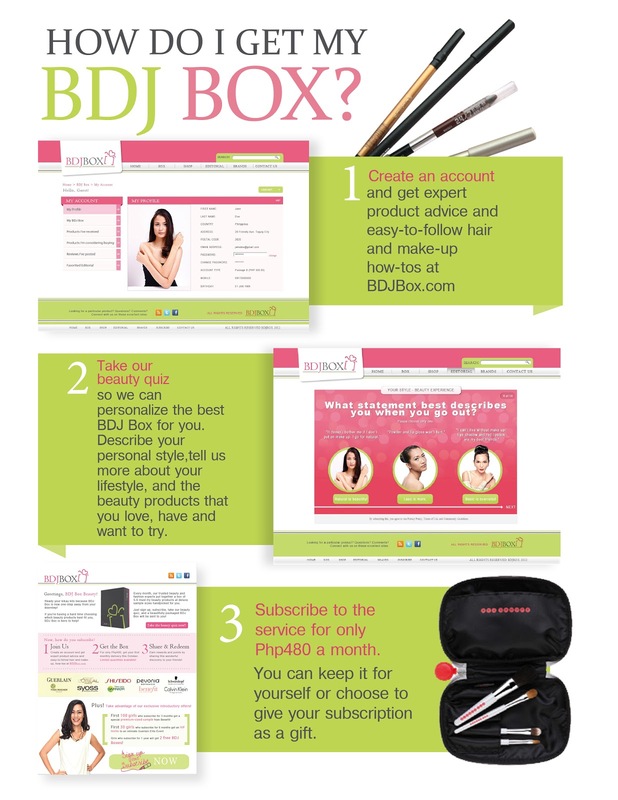 To get your BDJ Box, create an account on BDJBox.com, take their beauty quiz so they can personalize the box for you, subscribe to one of the many available subscription plans, pay the fee. 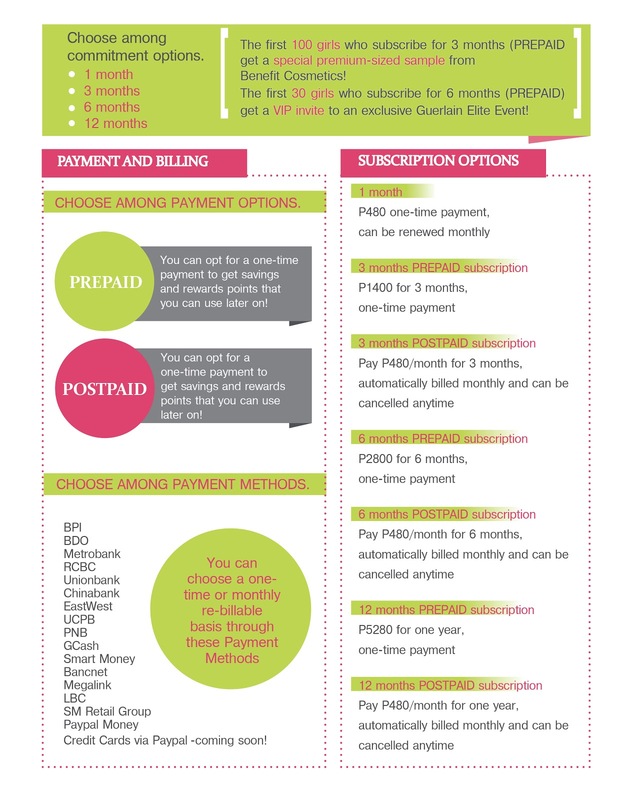 I like that there are many subscription plans AND payment methods available! Click *here* to know BDJ's partner brands for the BDJ Box. 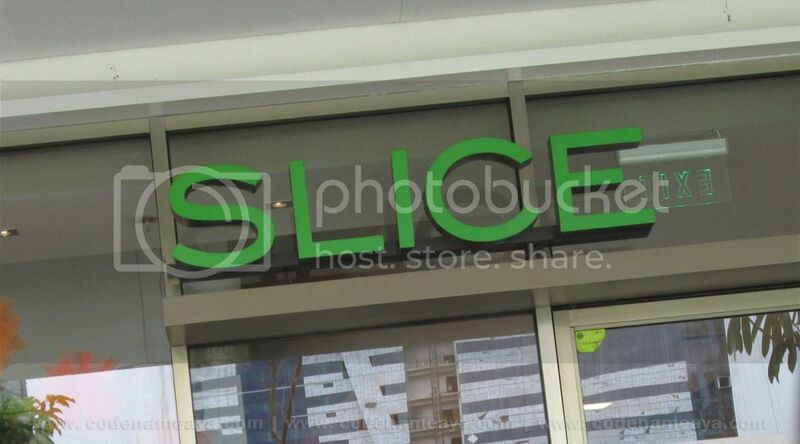 The event was held at Slice, BCG last Wednesday, Oct. 24. 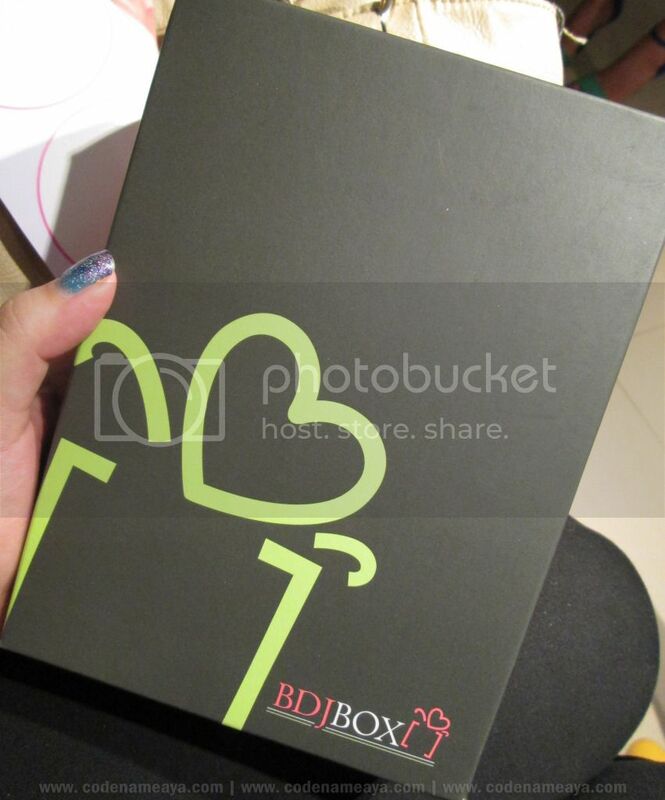 Here's BDJ Box Managing Director, Ms. Kat Dy, introducing the BDJ Box. And here's the first issue - the October Box! 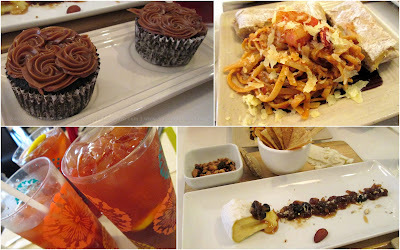 Thank you, Belle de Jour, for the invitation to the event. I had a great time, especially with these ladies! Check out BDJBox.com, @BDJBuzz on Twitter and on Facebook for more info. 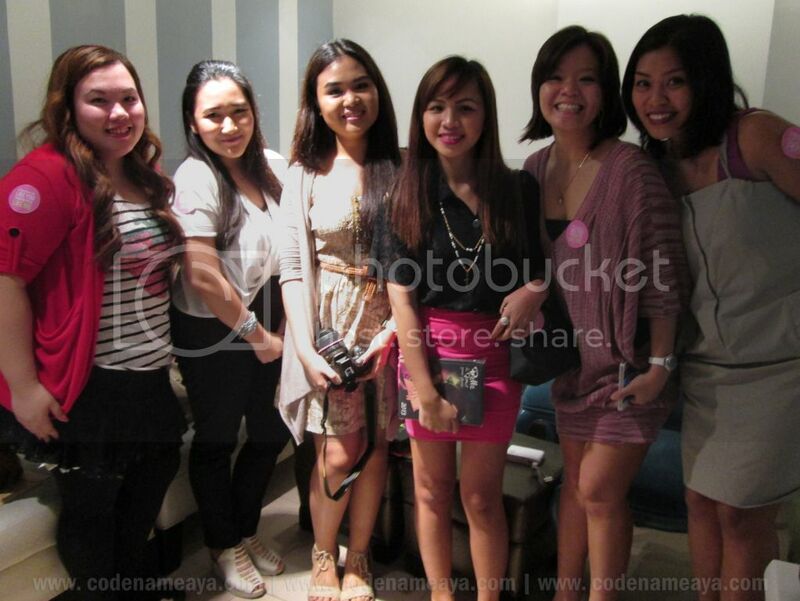 *BDJ Box increased their monthly subscription fee to P580 effective May/June 2013. Disclaimer: Box and contents were received for free but the views and opinions expressed in this post are purely mine and based on my own impressions on the products. Yay! 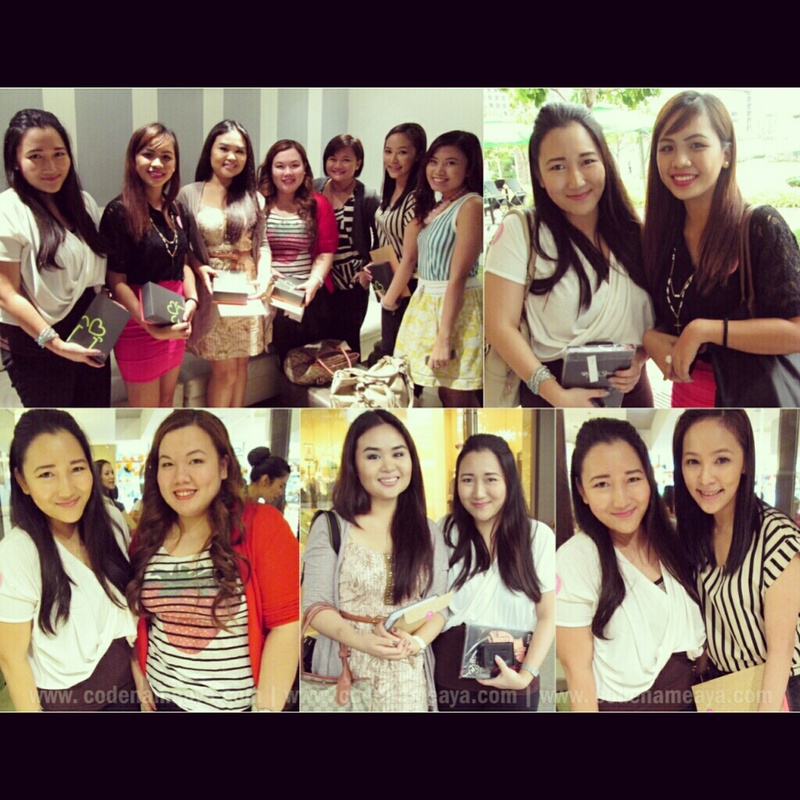 :) It was so nice meeting you Aya. I hope to see you soon! Have you tried using the products na? may launching pala sila. haha di ko alam yun ah :D akala ko dun na sa Fair nila ni-launch. Commute buddy! Haha! Great pictures! 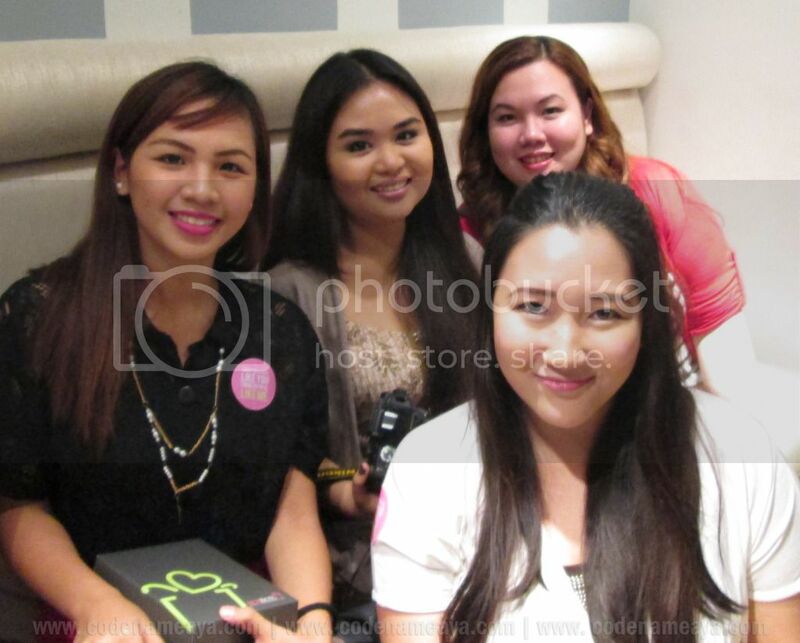 It was nice meeting you Aya! ooh cool, another box to look out for! I'm still waiting for my Glamourbox to arrive... but from the looks of the brands they partnered up with, they might have nice products to offer... this makes me even more glad that I didn't sign up for Saladbox... didn't like the items some of the bloggers received with their saladbox. Got the 6 months from saladbox and it was very disappointing. What i got was different from what the bloggers got. And i paid for it. I hope bdj sends me the same or at least similar to what you got.